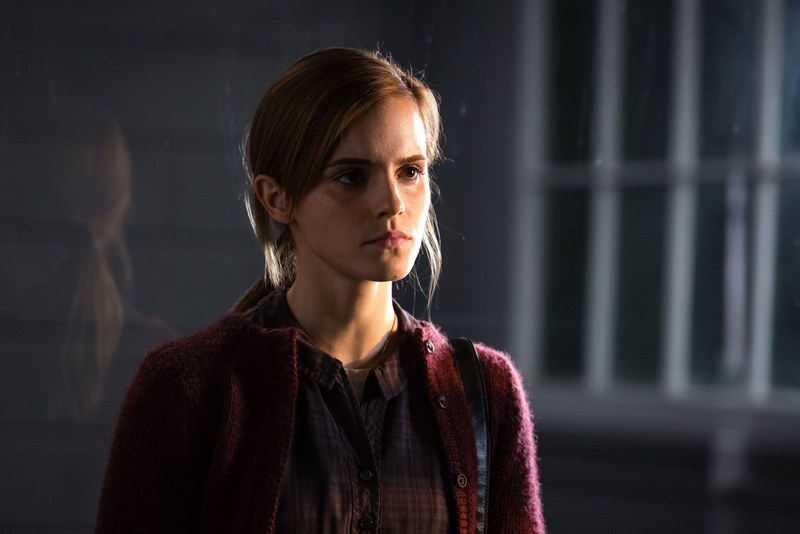 Emma Watson, best known for her role in the highly successful film franchise “Harry Potter” playing Hermione Granger expands her range as an actress as she stars her most challenging role to-date in the psychological thriller “Regression” along with Ethan Hawke and “Harry Potter” alumnus David Thewlis helmed by Academy Award Winner director Alejandro Amenábar (“The Sea Inside”). Set in Minnesota circa 1990. 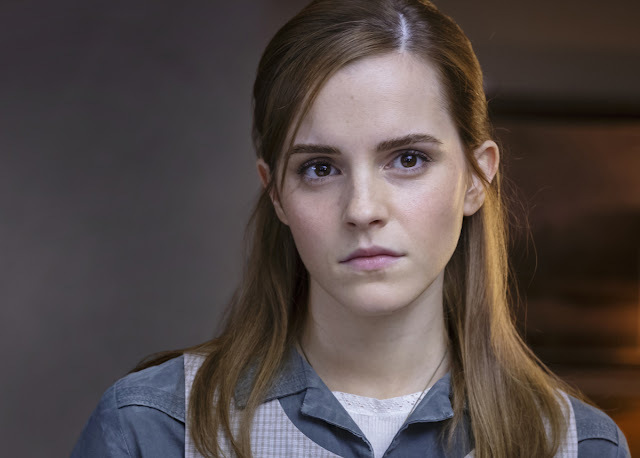 Emma Watson’s character Angela Gray has found Angela has found peace and safety in religion after losing her mother in a car accident. During a seminar at Reverend Beaumont’s church she breaks down and confesses that her father has abused her. With Detective Bruce Kenner’s (Hawke) help, she will overcome her isolation to become a key witness to solve the case. When Kenner further investigates the case of Angela, who accuses her father, John Gray (David Dencik), of an unspeakable crime. When John unexpectedly and without recollection admits guilt, renowned psychologist Dr. Raines (David Thewlis) is brought in to help him relive his memories and what they discover unmasks a horrifying nationwide mystery. “She has grown up in a house with two addicts: her father is an alcoholic so is her grandmother. Her mother died when she was very young in a car accident. You get the sense from looking at her house where she grew up, that there has been a huge level of neglect in Angela’s life and that neglect is really what comes to inform her choices and how she sees the world, how she feels about the world, what options she thinks are available to her,” says Watson of her role. “Regression is not a horror movie. It’s about fear, about the fragility of the human mind, about how afraid we can get and how fear can keep us from thinking and seeing things clearly,” concludes director Amenábar. 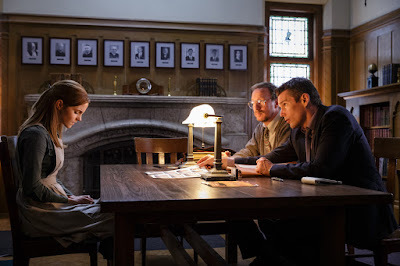 “Regression” opens October 14 in cinemas from Pioneer Films.